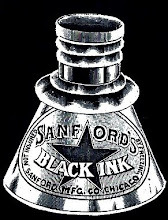 Beginning in 1912, Ernest S. Pratt began retailing coke through the agency of the Ernest S. Pratt Company. 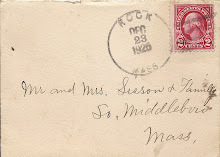 Coke used as a heating fuel in place of coal (from which it was produced) was purchased from the New England Coke Company and received by the railroad carload at the Middleborough depot. 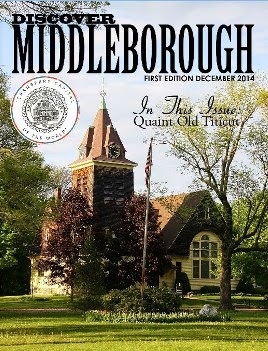 To facilitate the receipt and offloading of his coke, Pratt in November, 1920, purchased the former home of Christopher C. Smith on the northeast corner of Arlington Street and Sumner Avenue, adjoining the west side of the Old Colony Railroad tracks in Middleborough, just north of the Center Street bridge. 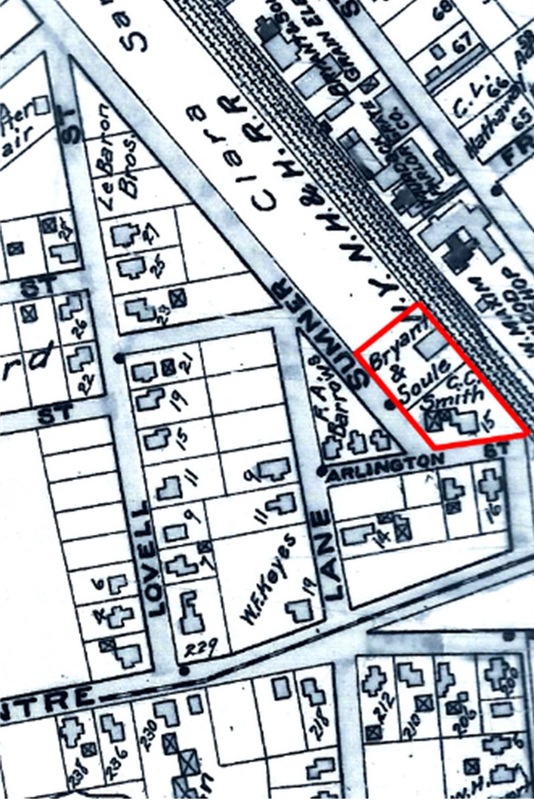 Two years later, he acquired the adjoining lot from Bryant & Soule. Here coke was received by Pratt’s workers before being transported for storage in a large cement bin located adjacent to the wagon shed on the farm. 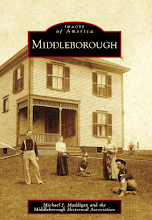 [I] can vividly recall working after school, and sometimes on Saturdays, in the coke sheds that were located on Sumner Avenue, bordering the railroad siding, across the street from Shurtleff’s lumber yard. Here there were open-front sheds where the coke and coal was unloaded from the coal cars. Our part of the job was to fill and weigh heavy paper bags. 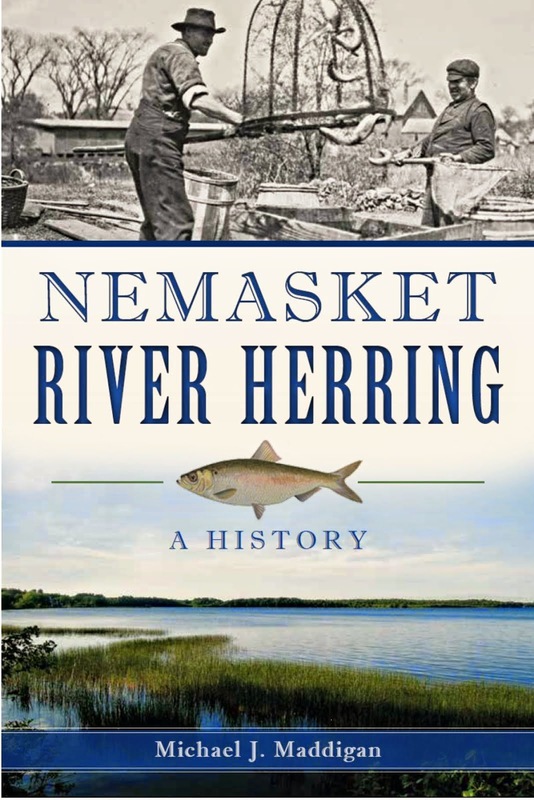 As I recall, the bags held 25 pounds and after they had been weighed and tied, were stacked in piles. 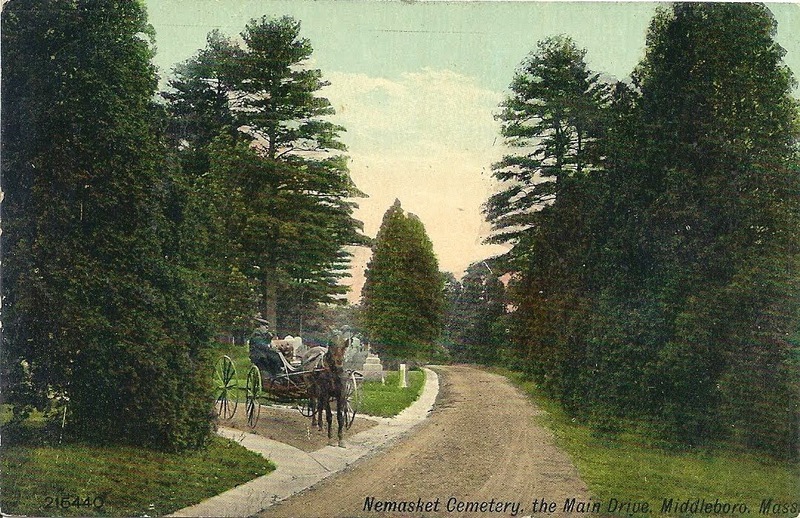 Usually, late in the day, the delivery wagons would arrive to pick up their loads for next day deliveries, or for transportation to the sheds at Pratt’s farm where they were stored for future delivery. The open sheds at the railroad yard were not a safe place to leave the bagged fuel for any extended period of time. 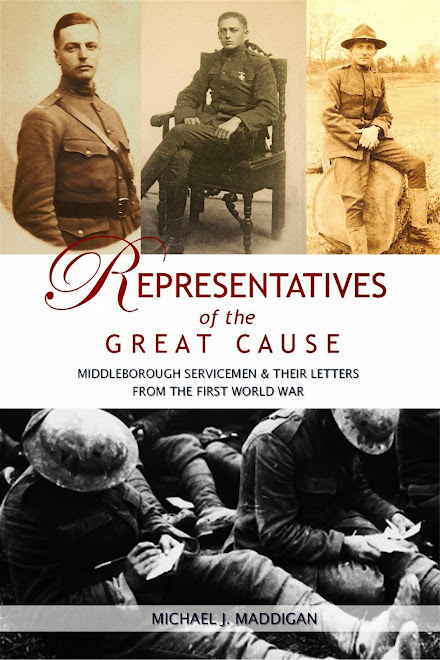 There were also a number of customers that purchased their coke and coal in bulk and had their deliveries deposited from the wagons or trucks directly into their cellars, via chutes from the rear of the vehicle, through the cellar windows and into small bins. 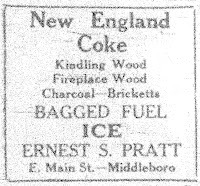 Eventually, as other fuels and heating options became more readily available, demand for coke declined and this sideline of the Pratt Company's business was discontinued. 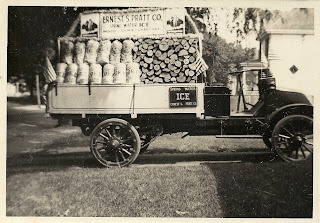 Ernest S. Pratt Company Ice Truck, photograph, July 4, 1919. 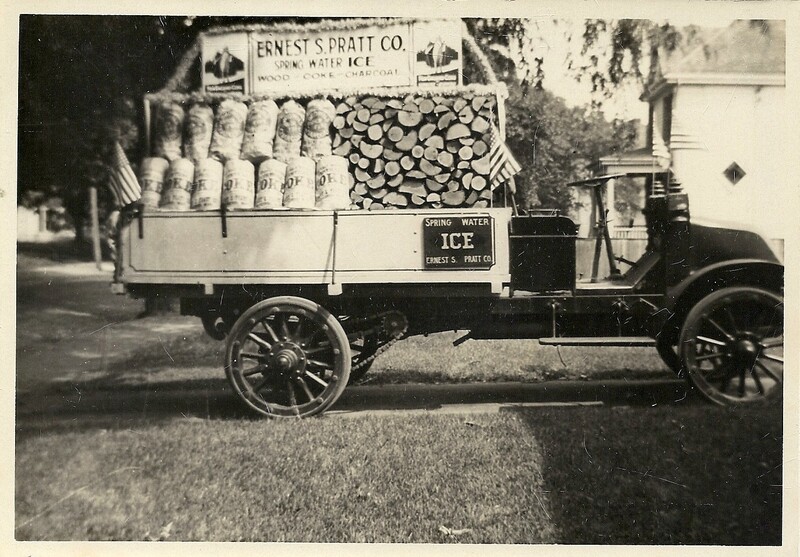 Decorated for the combined Armistice, Fourth of July and Middleborough 250th anniversary parade, Ernest S. Pratt's ice truck is captured outside his home on North Street in Middleborough. 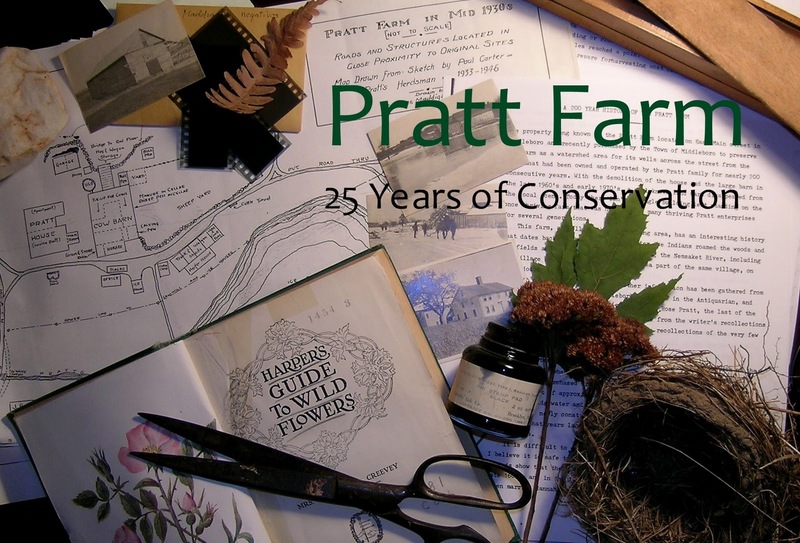 Noticeable are the stacks of cordwood, and the bags of charcoal and coke, advertising Pratt's other ventures which operated in conjunction with his better known ice business. 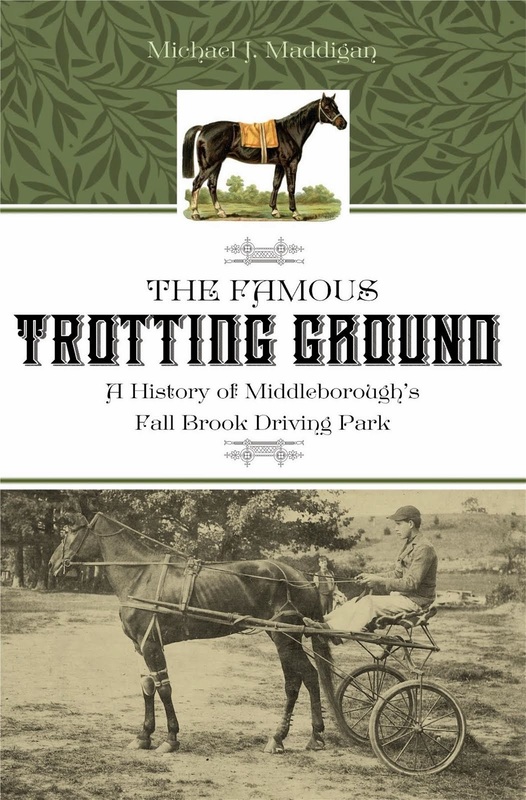 Map of Ernest S. Pratt Company Property, Sumner Avenue, Middleborough, MA. 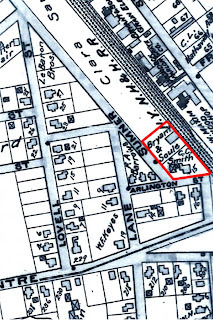 The red ovelay on this 1903 map indicates the two lots which Pratt ultimately purchased at Sumner Avenue and Arlington Street on Middleborough's West Side to facilitate his receipts of coke from the New England Coke Company. Coke was received directly from railroad cars, bagged and stored in sheds until it could be sold. 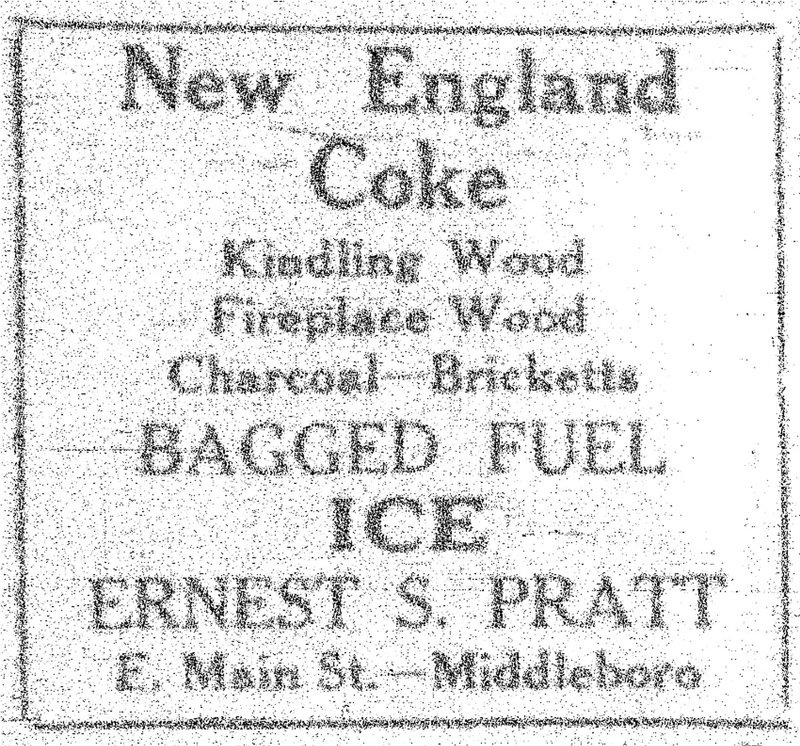 Ernest S. Pratt Company New Egland Coke Advertisement, Middleboro Gazette, November 20, 1931, page 9. 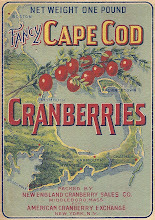 At the start of the winter season for a numer of years, Pratt advertised the sale of coke produced by the New England Coke Company.